A Slice of Life: Free Quickpage !! 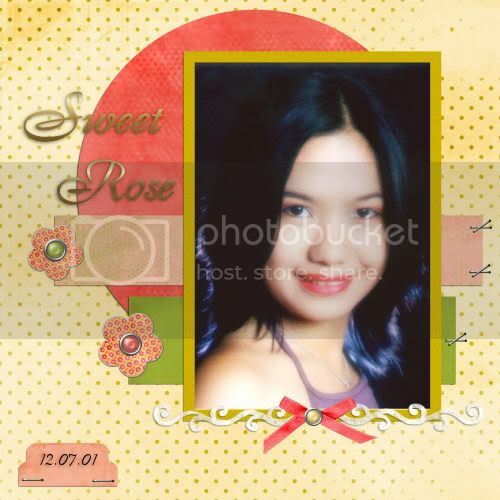 My CT Cherry Rose created this beautiful quickpage for you all using my latest Kit "SWEET NOTHINGS". It is 12 x 12 .png. Just add your photo and it's done , hope you like it. NOte: I'll be reuploading or putting my previous freebies this coming days so watch out for it..
Leave some love when you get it so we'll always be insipired. Thanks. **Sorry Download Link not available anymore"
Great QP! Thanks for sharing!